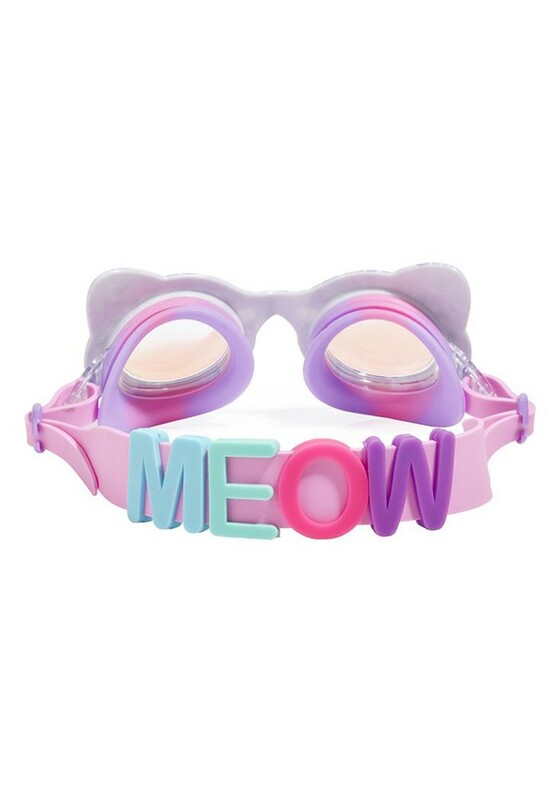 Will you be The Cat’s Meow this summer? 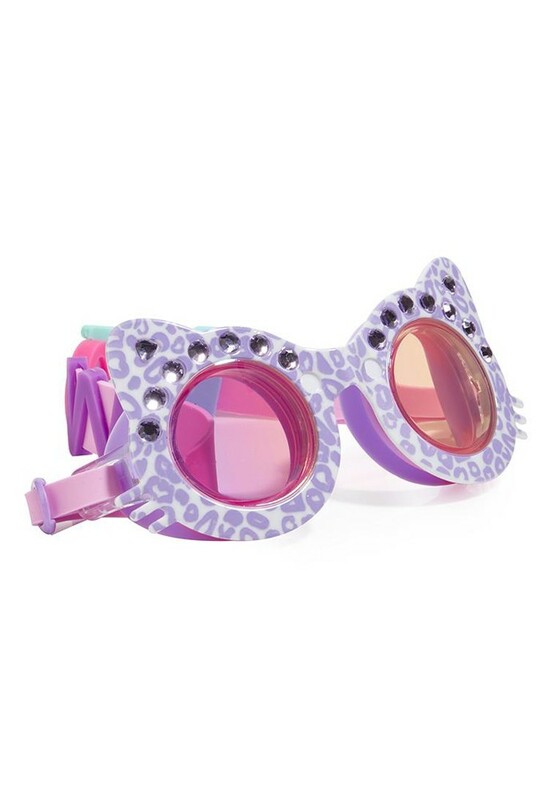 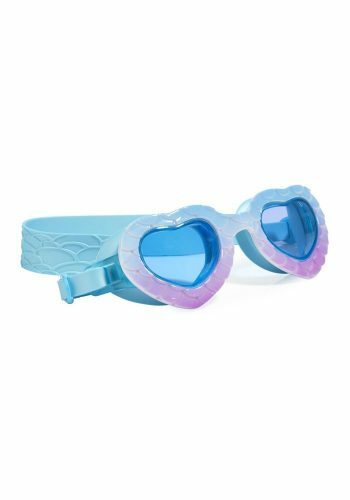 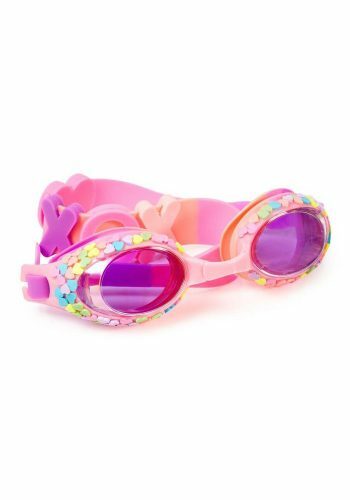 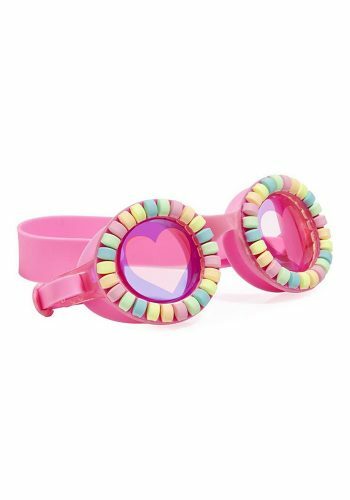 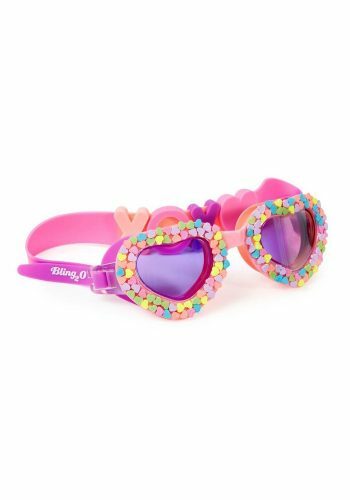 Sporting Bling2o’s exclusive cat shaped frame, The Cat’s Meow comes coated in pastel colored cheetah print, silicone sliders spelling ‘MEOW’ and is finished with a full set of matching rhinestones. 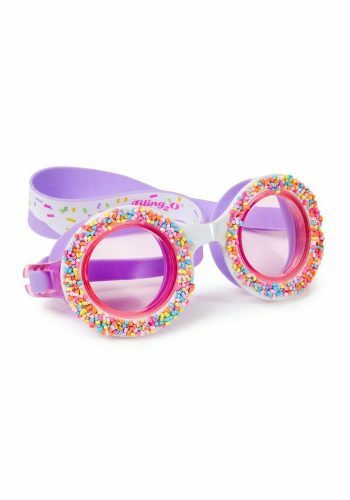 This paw-printed style is latex free and comes with 100% UV-protection and anti-fog technology.